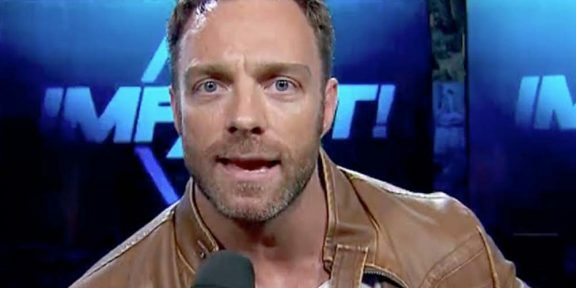 Former Impact World champion Eli Drake is gone after seemingly getting fired according to the words used in a short statement by the company. “Impact Wrestling announced today that it has terminated its relationship with Shaun Ricker, known as Eli Drake,” the straight-to-the-point announcement said. Drake had refused to wrestle Tessa Blanchard in a one-on-one inter gender match which was set for the company’s United We Stand iPPV this past Tuesday and Joey Ryan took his place. Drake had been working for Impact since 2015 and during his four-year stint there, he won the Impact World, Tag Team, and King of the Mountain and titles. 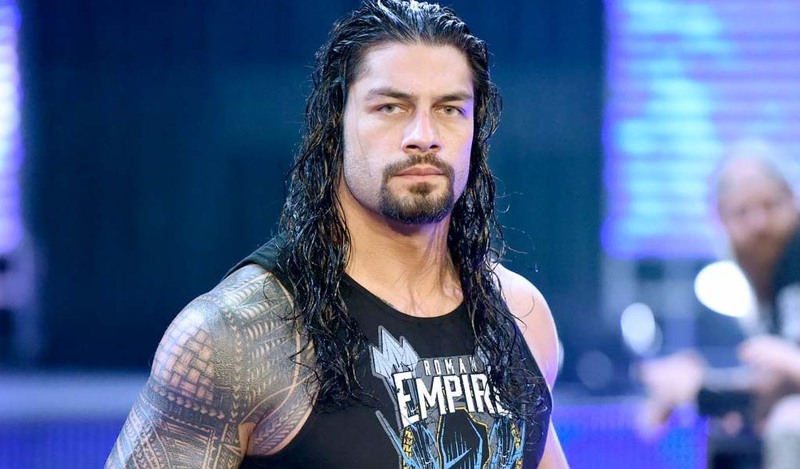 The 36-year-old participated in the March television tapings for Impact in Canada.